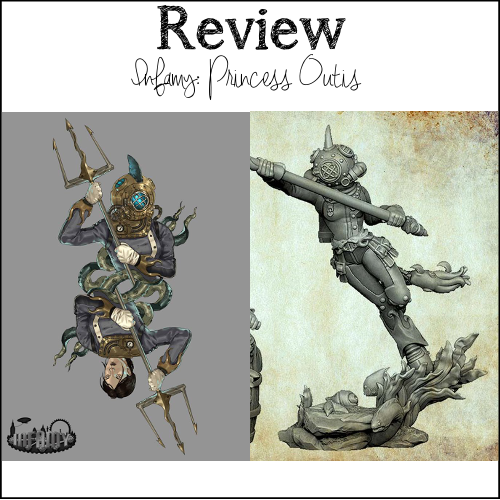 Time for another review, and without spoiling too much, she’s a stunner! Luz is sort of a poster child of Nocturna models. 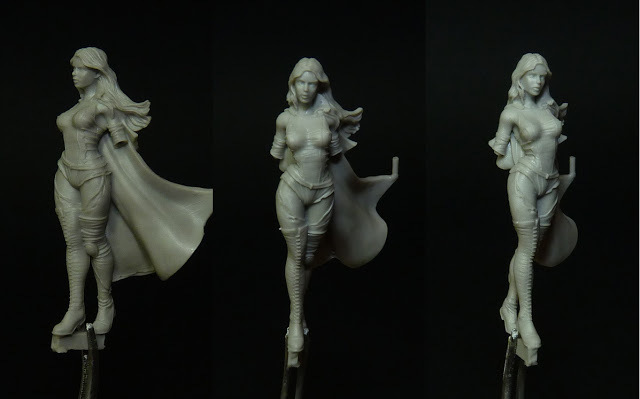 She has been released by the company as a 1/12 bust, a 75mm miniature, and now she comes as a lovely 30mm miniature. 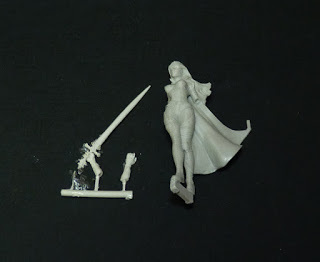 These are all different miniatures however, and not just scaled up/down versions of the same sculpt. Today I will focus on the 30mm version of Luz. When I first saw this lady on the box art, I was sort of convinced she was hand sculpted. I don’t know why. Just the tiny details, that are so sharp! I still had that in mind when I bought the mini, and then when I saw that she was digitally sculpted I was surprised. I have not yet seen a digital sculpt/cast with such delicate details (but more on that later). I really loved the older versions of Luz, but they are a tad too big for me to paint (though one day that might change). So I was really excited when this mini was released. 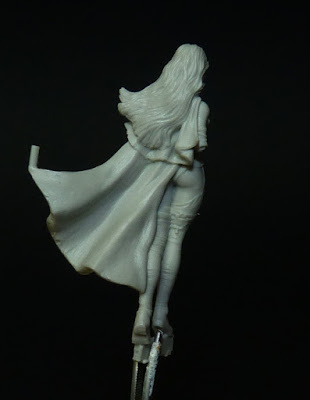 The pose is subtle, but the waves in the hair and cape give a good dynamic to the mini. I like how she looks very delicate, and yet with a dark, sinister side to her. 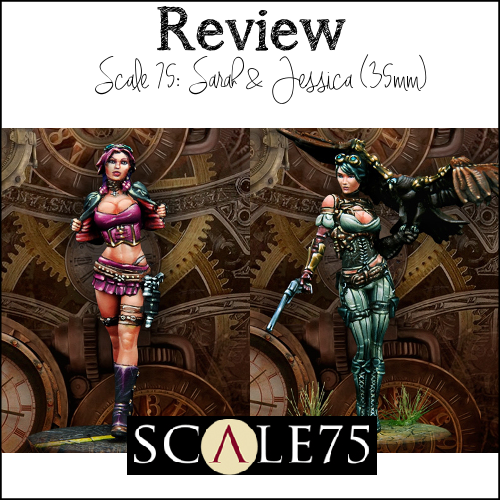 Her outfit matches the larger sculpts perfectly. 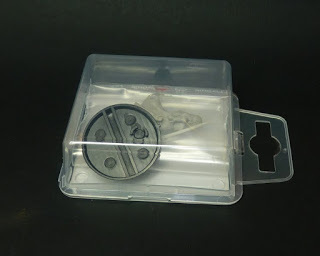 Luz comes two separate pieces, and a base, packed in a ziplock bag within in a small blister package. This packaging is awesome! 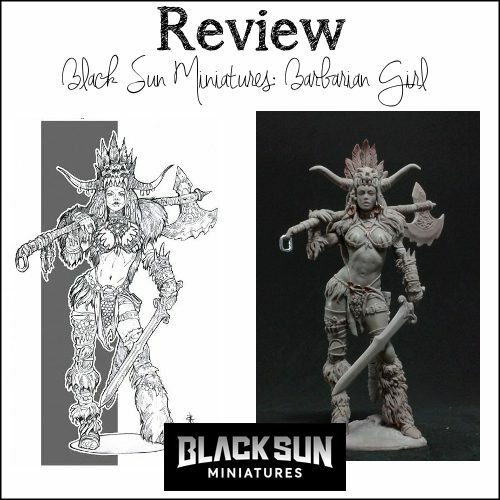 I saw this before on minis from FeR miniatures, and I think these are just the best packages out there! Well, what can I say, this cast is just perfect! There are absolutely no air bubbles, no mould lines or flash on the figure. There is some flash on the arms but that should be very easy to remove. The details are so incredible, very delicate, yet strong. As I said before, looking at the cast I wouldn’t say it was a digitally sculpted figure as usually the details are a bit more bulky on those. All areas are very clean and well defined. The face is also incredibly detailed and smooth. This will be a delight to paint! My version has a little miscast on the back of her leg, which is a little unfortunate but by no means unsolvable. 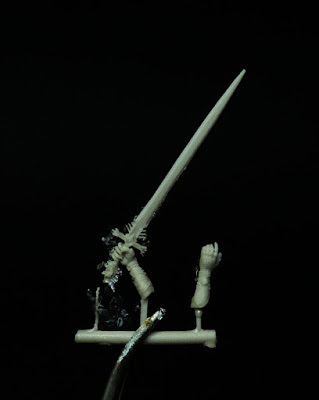 It cannot crack my enthousiasm for this mini! Usually when I write a review I try to dry fit the parts of the figure to make an estimation of how well assembly should go. Well, honestly I didn’t dare to do this with this girl as the pieces are just so tiny and fragile. But looking at the parts it should fit quite easily, but perhaps a bit of (liquid) green stuff is needed. Pinning is not necessary as there are pre-sculpted pins present. My apologies for the huge amount of exclamation marks in this post :). Can you tell I am excited?!? 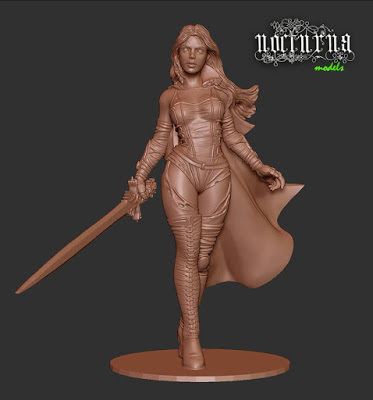 I cannot wait to paint this lady, although I have to admit that this is one of those minis that tend to scare me (what if I mess up). For sure this will not be the last miniature I will buy from Nocturna. Really amazing quality and for only €15 it is a steal! I hope you enjoyed this review. With Christmas break coming up I hope to get back at the brushing soon too :). 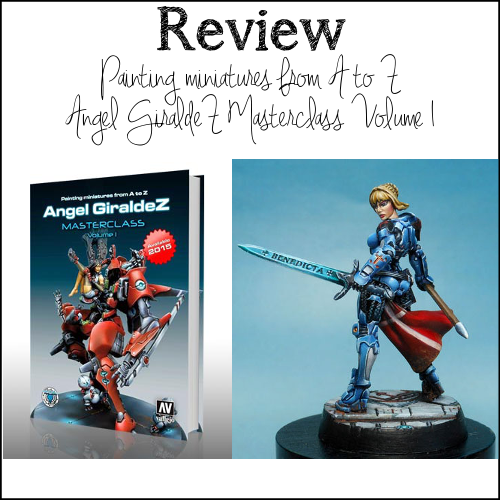 like to me to review one of your minis, please feel free to contact me.